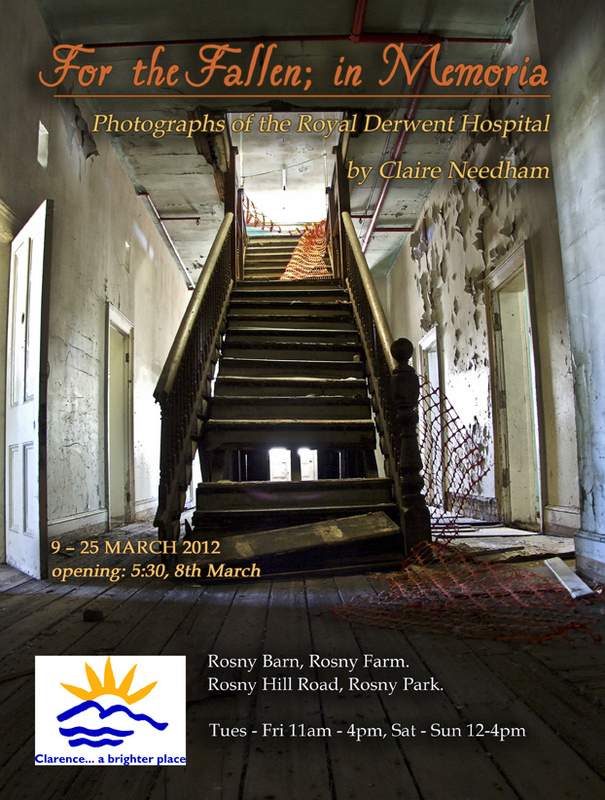 exhibitions | Claire Needham Photography. Melbourne & Tasmania. Over the last few years I have set up a water bowl in our backyard; In an effort to get to know our non-human neighbours I setup a trigger camera facing this unnatural spring. 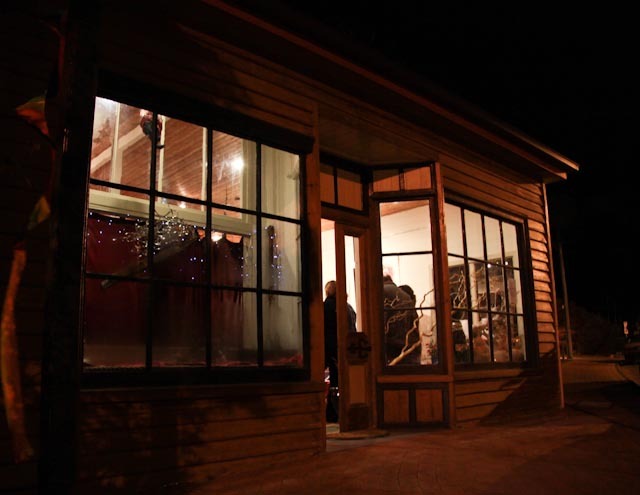 Hatch Contemporary Arts Space presents: a mid-winter event, bringing together three different explorations of water ‘Vessels’, ‘Fluidity’, and ‘Visiting Neighbours’. Over the past few months I’ve been working on a small series of photographs about a woman called Maria Needham. In 1831 Maria was convicted for stealing washing off a line in London and subsequently transported to Van Diemans Land (now Tasmania). The minimum sentence for such petty crimes was 7 years in the new southern colony. 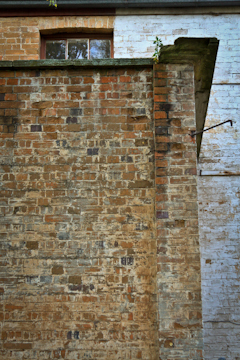 After surviving 130 days in appalling conditions at sea, during which 2 women and 12 children died, Maria was placed in a House of Correction for Females – more commonly known as The Female Factory in South Hobart. Like many female convicts Maria worked as a house servant to the wealthier people of the community and married a fellow convict. I have investigated my convict ancestors and family tree, but despite having the same surname as Maria I don’t think we are related. Having said that, records relating to convicts are often incomplete or missing vital information, so perhaps it is still possible. 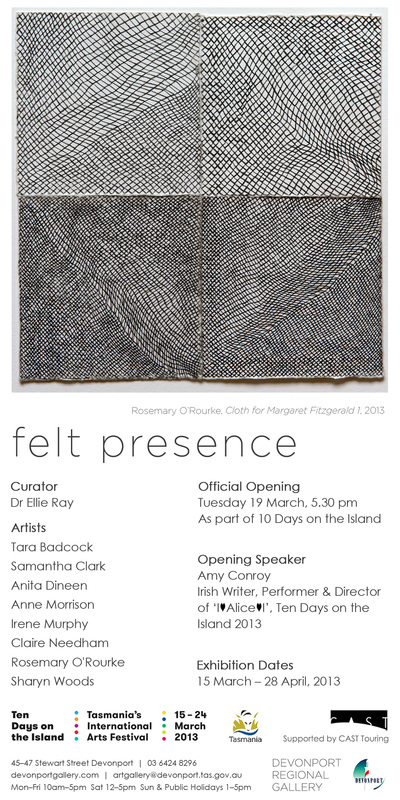 The exhibition titled Felt Presence is part of 10 Days on the Island* arts festival and is curated by Ellie Ray of Devonport Regional Gallery. *”Eight artists from Australia, Scotland and Ireland have been asked to interpret in their own way, through varied media, the experience of a single female convict, to feel their trauma and their joys, illustrate their story, follow their path of banishment and ask how relevant it is today. 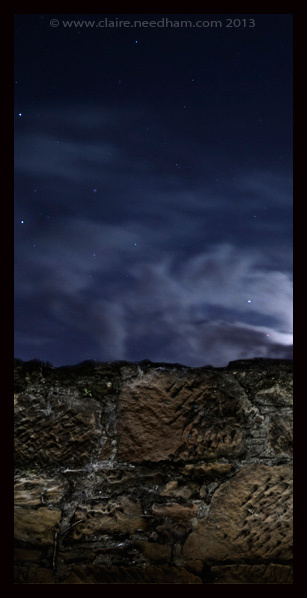 "Out After Hours" from the series "Terra Australis Ignota"
Out of Site is the work of six Tasmanian artists, responding to various sites of incarceration in Colonial Van Dieman’s Land; examining the history of orphanages, barracks, ports, gaols, farms, islands and other settlements and the lives contained by these walls. Space and place-specific works incorporating painting, sculpture, video, printmaking and digital imaging, bring together a contemporary view of men, women and children who were placed ‘out of sight, out of mind’. 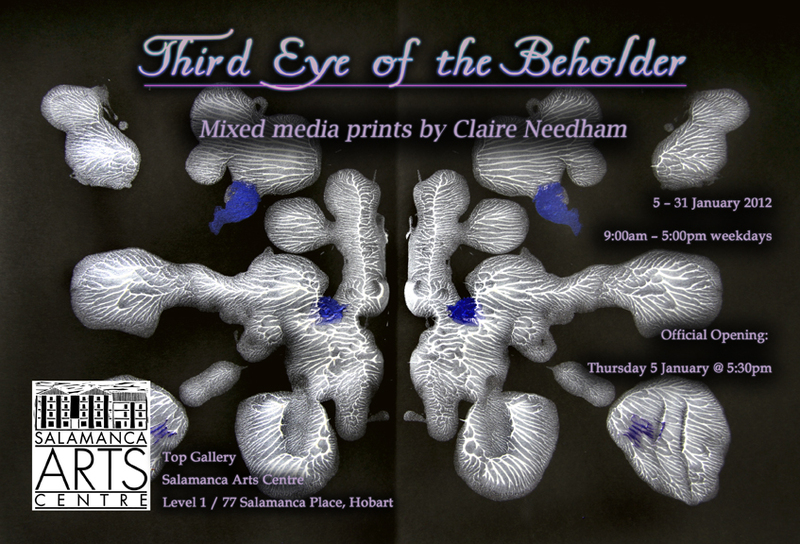 There are two fantastic group shows (which I have work in) coming up very soon. They both open on the same night, but at opposite ends of the state. Make sure you get along to one! “In the shadow of Cradle Mountain the Vale of Belvoir stands alone as one of the only remaining grasslands of its kind in the world. It is the only surviving valley of its kind, unchanged since the time when glaciers covered much of highland Tasmania. One of the University of Tasmania’s leading scientists Professor Jamie Kirkpatrick described it as “a place of global significance for its rich and dense marsupial carnivore fauna”. It is now owned and managed for conservation by the Tasmanian Land Conservancy. This exhibition will explore ever widening ways of relating to the landscape of the Vale of Belvoir through the medium of photography. There are many photographers involved in this exhibition; Rob Blakers, Paul Hoelen, Grant Dixon, Richard Jupe, Donna Bershoeff, Claire Needham, Jim Russell, Matt Newton, Simon Olding..to name a few. It is my great pleasure to have some work in local gallery, set up by a dear friend of mine. Please do check it out if you are in the area. I managed to get along for the opening night and snap off some shots for them. If the ‘white cube’ world of galleries is leaving you a bit stale, check them out for a different sort of art. Cobweb Designs is now open in Cygnet opposite the Red Velvet Lounge.